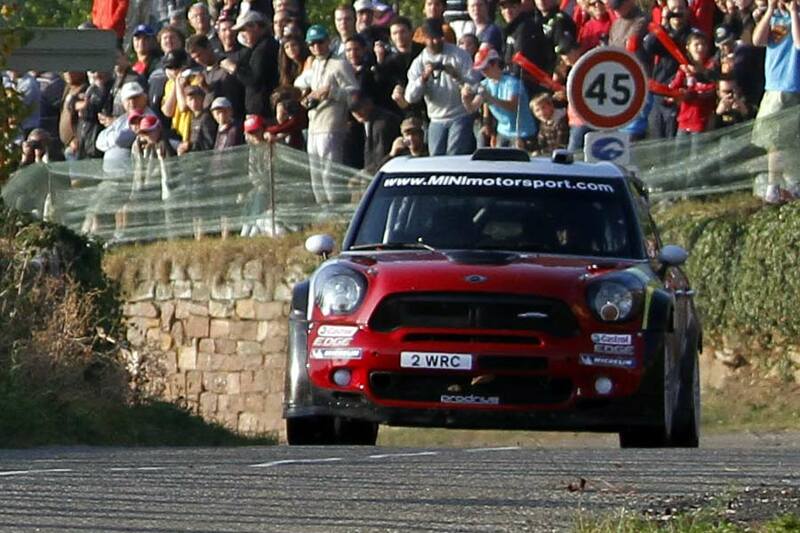 Dani Sordo and Carlos del Barrio chased Citroën’s Sébastien Ogier for the win in France at the weekend, finishing an impressive second place overall in the MINI John Cooper Works WRC – just 6.3 seconds away from Ogier. 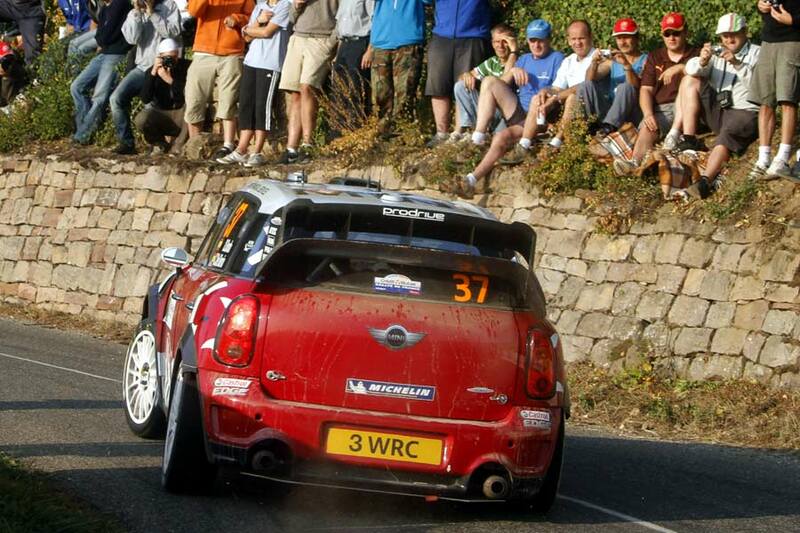 Ogier had built his lead up to 9.5 s on Saturday, only for Sordo to cut it down to 4.9s on the third day – over just two stages. 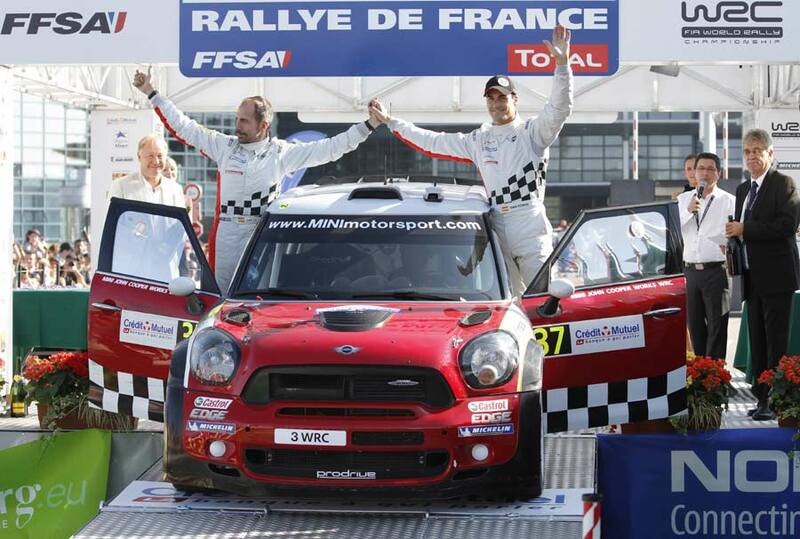 Ogier eventually edged clear again, securing his fifth win of the year, and taking him to within three points of catching team-mate Sebastien Loeb in the race for the title. 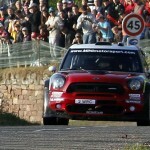 Pierre Campana rounded off the top ten finishers in the France MINI. 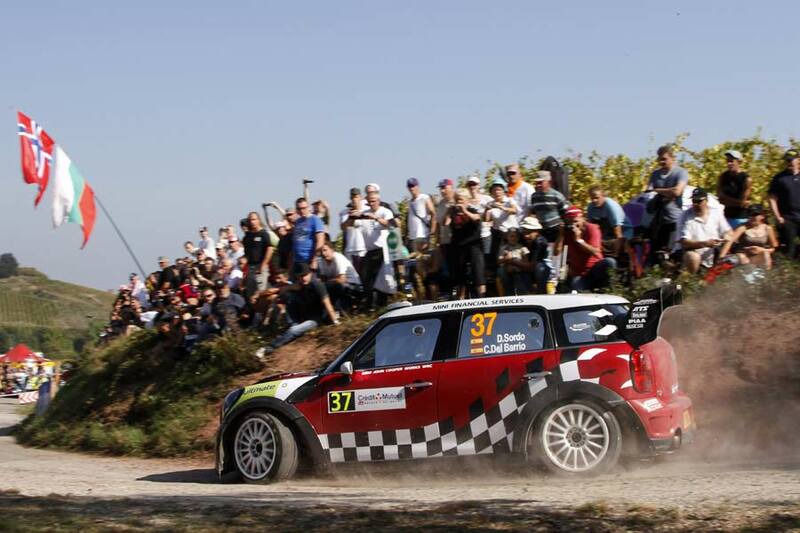 “It is fantastic to finish second at only our fourth rally this season with the MINI WRC Team. 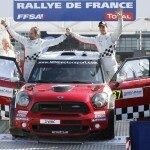 This result obviously makes me even more motivated heading to the Rally of Spain than I was beforehand,” remarked Sordo.